The Institute for Human Development, Inc. (IHD) is a privately-owned management-consulting firm founded in 1988. 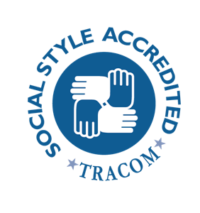 As a full service human resource development consulting firm, the Institute has grown from a one-man operation and organization into a broad-based company of associates and colleagues. With 30 plus years of consulting experience, we have assisted public and private businesses as well as not-for-profit organizations achieve their business goals in the United States and Canada. With every assignment, we establish solid customer relationships, partner in improving employee and organizational performance, and provide high-value consultation services and training programs. Over the years, we have facilitated the performance improvement of more than 29,000 customers and hundreds of businesses in both the public and private sector. We invite you to explore and enjoy the features of our enhanced website and discover how we can help you turn your employees’ knowledge into performance and turn your strategies into results. We invite you to contact us with your questions or to get additional information. 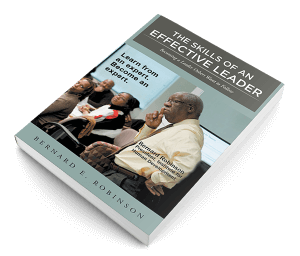 To capitalize on our high level of expertise in the areas of leadership training and coaching, we have developed a special leadership learning experience for you and your staff entitled The Skills of an Effective LeaderTM.